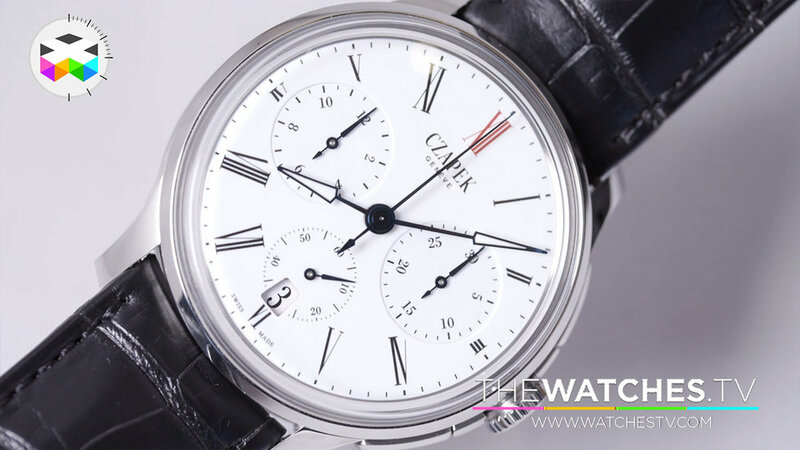 Despite being an old name in watchmaking, Czapek is a fresh and new brand. In a matter of only a few years, they already managed to introduce two fine collections of watches and at this year's Baselworld they came with a third collection with a very well thought of integrated chronograph. Xavier de Roquemorel, CEO of the brand, explains us more this new model which houses a Vaucher movement.